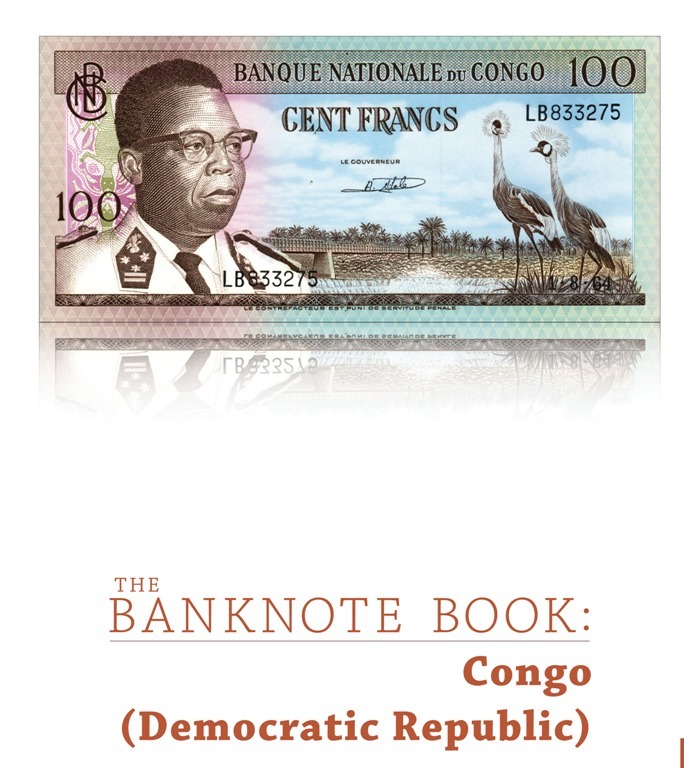 This 14-page catalog covers every note (183 types and varieties, including 33 notes unlisted in the SCWPM) issued by the Conseil MonÃ©taire de la RÃ©publique du Congo (Monetary Council of the Republic of Congo) from 1962 to 1963; the Banque Nationale du Congo (National Bank of Congo) from 1961to 1971; and the Banque Centrale du Congo (Central Bank of Congo) from 1997 to present day. 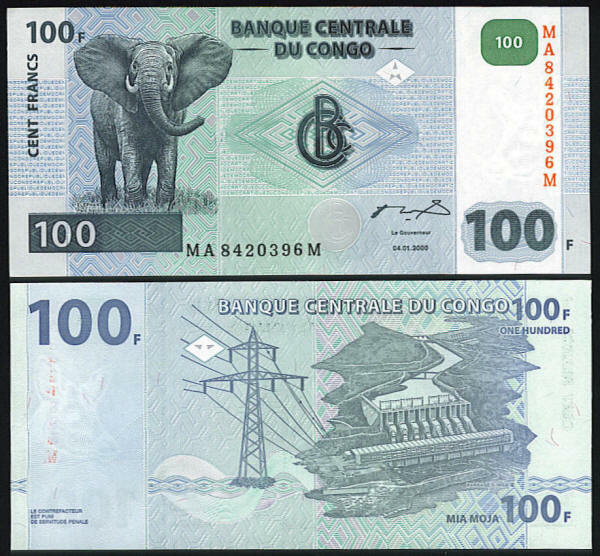 UNC, 100 Francs. 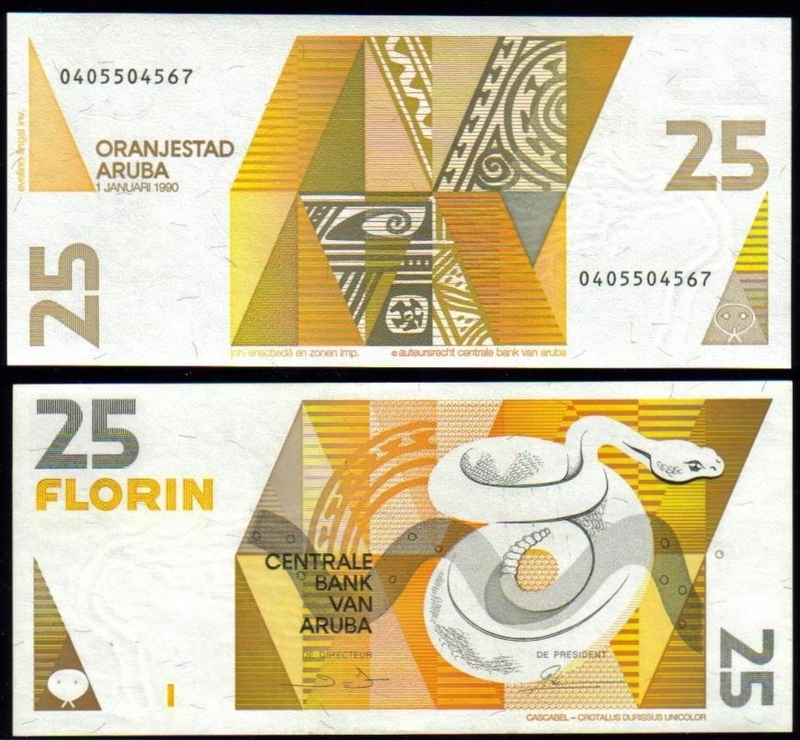 4.1.2000 date. Elephant at left. Back shows a Dam and electric wires. 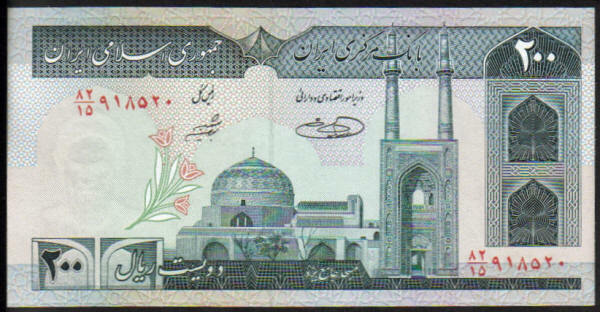 Prefix MA with 7 digit serial number followed with the letter M.